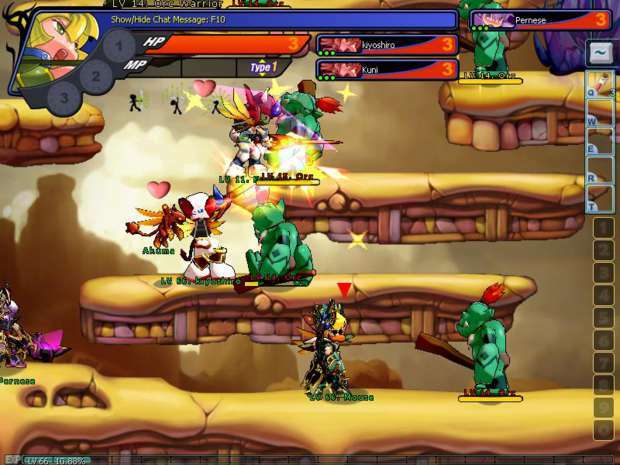 GrandChase was a free-to-play PC game and the English version was published in 2008. It was quite popular for a few years and a lot of spin-offs appeared: GrandChase Lite, Grand Chase M… One time, it was offered to be the “official game” of Indonesia, and for some reason, it was very popular in Brazil and Philippines. In 2015, however, the servers of the game were shut down and the producer started to develop another game called Elsword. If you’ve spent the last 3 years wondering what happened to the GrandChase team, we’ve got good news: The GrandChase Dimensional Chaser is getting released on 27th November, 2018 for mobile platforms and will continue the original story. 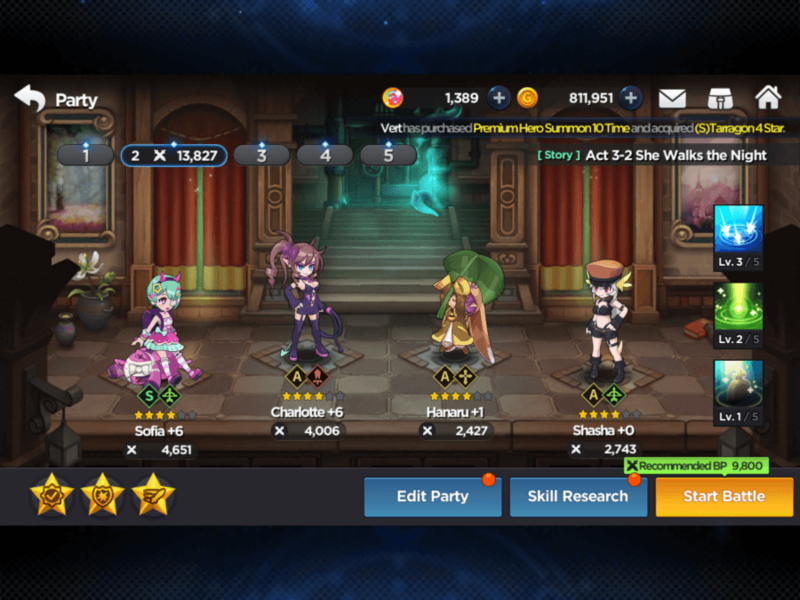 Soon after the game is launched, you can find more detailed guides on the BlueStacks Blog, but for now, let’s take a first look at what is waiting for us. The world of GrandChase is a very chaotic place: The goddess and the demons are constantly fighting and the kingdoms are collapsing one by one. GrandChase was the name of a group of adventurers, and in the first game, this group was hunting a sorceress named Kaze’aze. Kaze’aze was responsible for a war between the two kingdoms, and the GrandChase group was trying to stop the war by eliminating this sorceress before it was too late. There aren’t many screenshots of the game from this period, but there was a world map and players were trying to complete various missions by wandering around this map while the main story was going on. And the battles, for the lack of a better definition, looked like Super Mario on steroids. 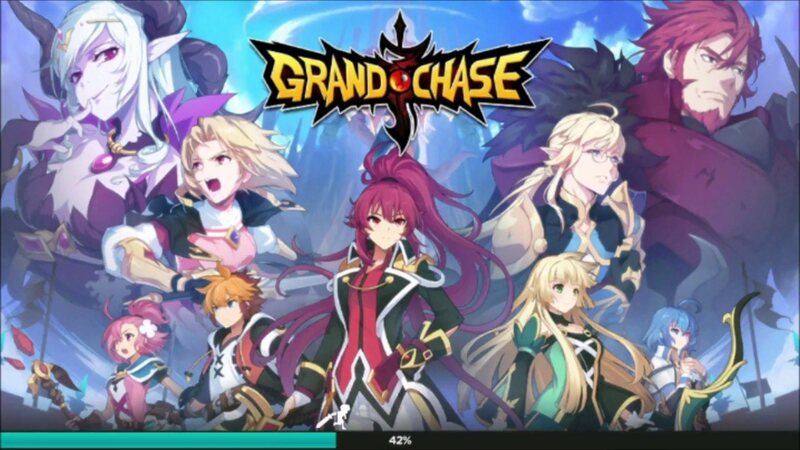 If you’re curious about where Maple Story M gets its inspiration from, check out the PC version of Grand Chase. Maple Story uses almost the same mechanics. In the beginning, the group had three members: Elesis (the knight), Arme (the magician), and Lire (the archer). 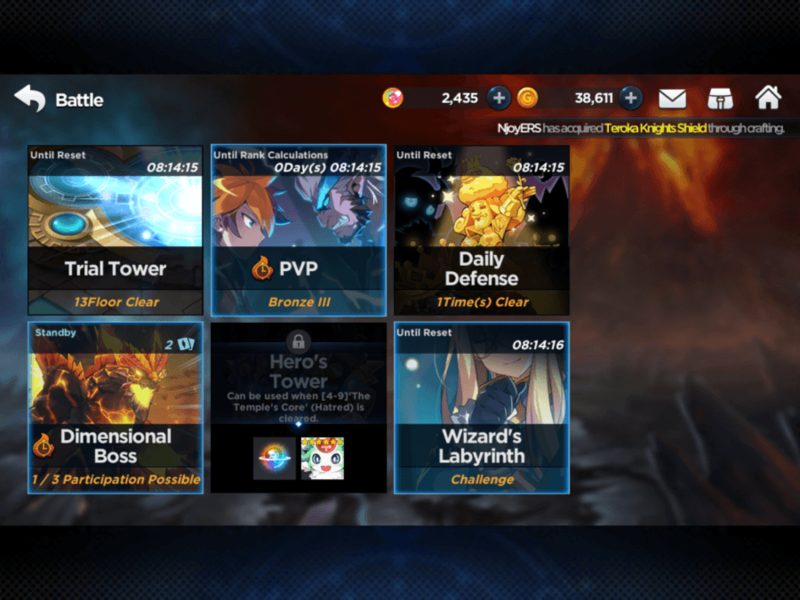 Along with subsequent updates, many new heroes were added to the game. Grand Chase had 20 playable characters before it was shut down, each with a different skill set (and a different style of play). The PvE and PvP battles were a lot of fun: Three-dimensional characters moving on two-dimensional static backgrounds offered a different kind of gameplay for those times. GrandChase Dimensional Chaser takes place through the same time frame as the first game. But don’t worry if you don’t remember the original story: This time, you’re trying to find the original GrandChase group members who disappeared, and you will learn the whole story from the start. The original group members disappeared as they fought against the Asmodians: Your mission is to save them by setting up a new GrandChase group. We don’t know the details of the story, but we’re sure of one thing: Original group members are returning. 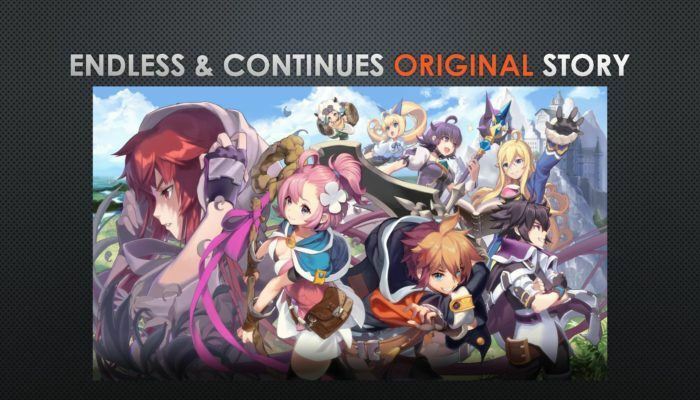 If you want to learn more about the history of GrandChase saga, take a look at our article dedicated to that subject. So, What Kind Of Game Is This? You will be forming teams of 4 heroes. Hack and slash mechanics are used. Each team member has his own special skills. These are likely to be upgraded. Classic tank-healer-damage dealer setup is used. So the team must have a hero for every role. You can attack multiple enemies at the same time. Buff and debuffs are of great importance during battles. In other words, GrandChase is no longer a 2D side-scrolling MMO: It looks like a modern action RPG game now and offers a much faster gameplay. So, if you were expecting a game like Maple Story, you might be disappointed. There are four members in each party and you can get new heroes through summoning. 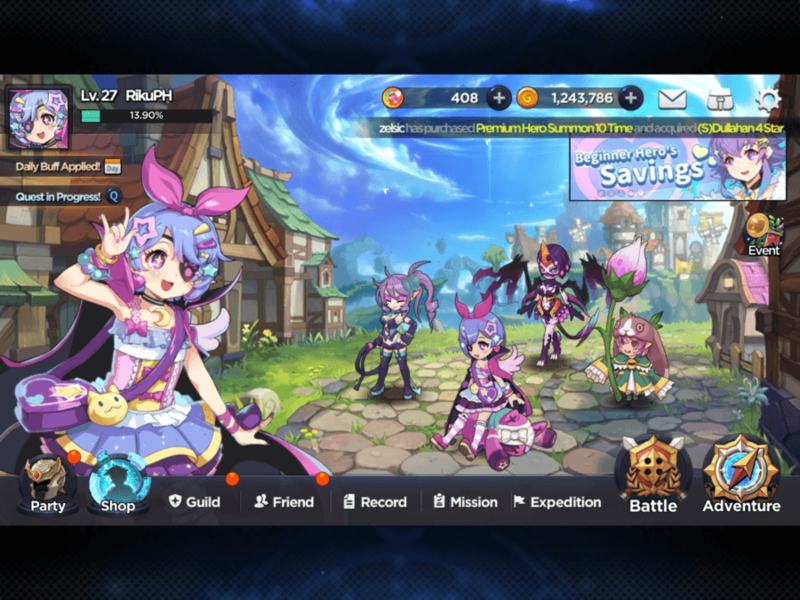 Look at the upper-right corner of the screenshot below: It is clear that there will be at least two summon methods, one premium and one normal. In other words, gacha mechanics will be used in the game. We still have a big world map and it looks like it’s broken into eight parts. We estimate that each part contains around 20 – 30 missions. However, take a look at the upper left corner of the screenshot – it says “World 1”. So the world map can be much larger than we thought. 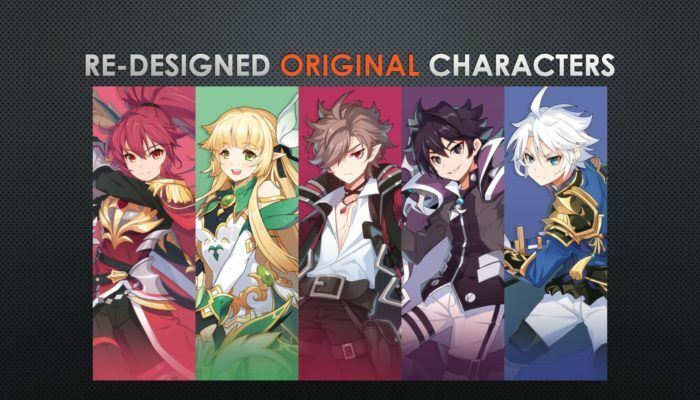 At first glance, the new version of GrandChase doesn’t seem to be using original mechanics: We’ve seen the systems we’ve mentioned above in many games like Idle Heroes and Knights Chronicle. But keep in mind that GrandChase is one of the first games to use these mechanics: When the only game you could play on mobile phones was “Snake”, GrandChase was already using these systems. In other words, a legend that inspired dozens of games is coming back. 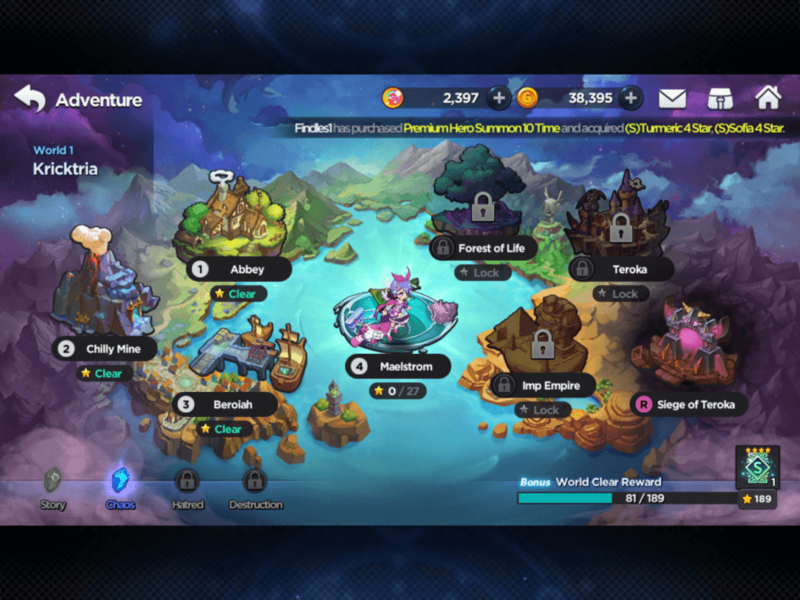 As the team that developed the first game also develops the new version, our expectations are high: GrandChase has the potential to become one of the best mobile games of 2018. We will find out what the game really looks in a few hours and we’ll be back with detailed guides: Join us in this adventure! Since you are on your phone, we are going to send you to the Google Play page. BlueStacks 4 is not available on Windows XP. You must have Windows 7 or higher. Windows 10 is recommended.